Along with the great amount of interest recently from FANZCA anaesthetists, I have received many requests for metajournal to cover more of the pain literature. 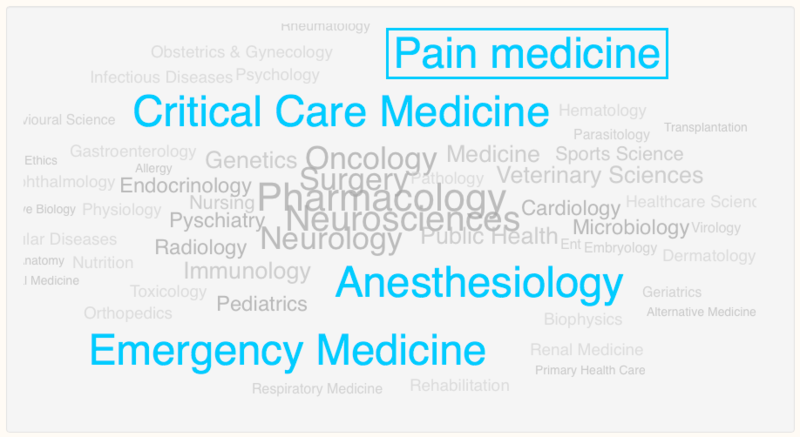 After a little bit of work, Pain Medicine has been added as the fourth metajournal specialty, along with indexing 21 pain-related journals. In addition to these core pain journals, important related publications such as Lancet Neurology, Neuroscience and the Journal of Neuroimaging, have also been indexed and can be independently followed. To add Pain medicine as a specialty, simply visit your settings page and scroll to the Specialties, Journals & Topics section. Clicking the label of the specialty you already follow will then allow you to add 'Pain medicine' alongside it. (You can also add or remove Journals and Topics that you follow on your settings page too). Big news this week – metajournal now provides one-click access to article full-text via ANZCA for ANZCA Fellows and trainees. Beneath article abstracts online at metajournal.com or within your weekly emailed metajournal, Australian and New Zealand metajournal users will see a link to: Full text @ ANZCA. Clicking this link will take you to the article full-text for many of the major critical-care journals if ANZCA holds a current subscription. Note that some full-text access has time embargoes, and for some journals (e.g. Minerva) direct links are not yet possible. To edit your institutional affiliations, for example to add full-text links to your hospital (RMH, RWH...) or university (USyd, UniMelb, Deakin, Monash...) journal subscriptions, simply visit the settings page. As always, If your hospital, college or university is not listed, let me know and I will see if I can add it! This allows you to create collections of articles that share a common theme, answer a clinical question, or that you want to group together for any other reason. 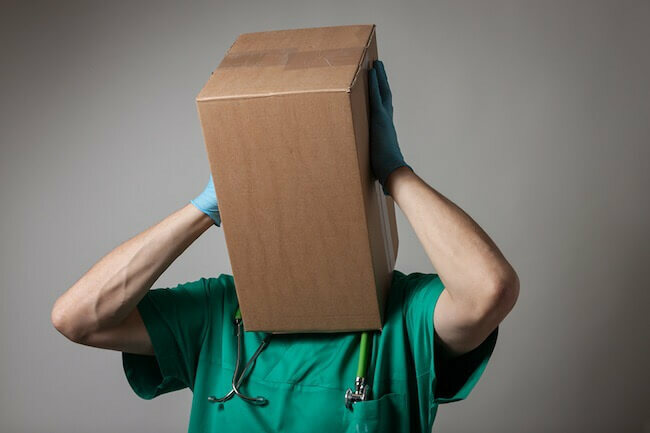 Perhaps articles to read this month; papers every anesthesia trainee should know; or even a list of your own publications. 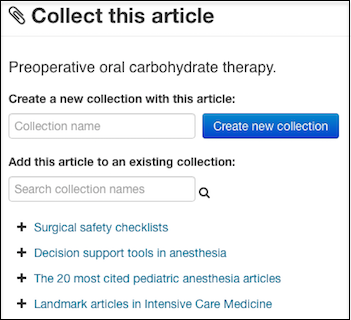 Have a browse through the article collections that have already been created, such as the evidence for surgical safety checklists, or landmark articles in anesthesia or intensive care medicine. Creating a collection is as simple as clicking Collect... beneath an article abstract or Create new article collection... on the main collections page. Article collections can have their own notes (summaries, pearls and comments), just like articles do. Capture, summarize and share your collected-evidence with your colleagues and the world! 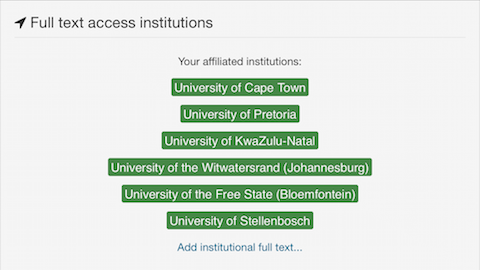 Over the past week metajournal has added institutional access to full-text articles for six of South Africa's eight medical schools! Metajournal now has the ability to link to more than 120 institutional full-text databases, and we're constantly adding more. To see if one of your institutions is listed simply click on 'add institutional full text' under any article, or visit your settings page. If your institution is not listed, drop me a note and I'll do my best to add it!